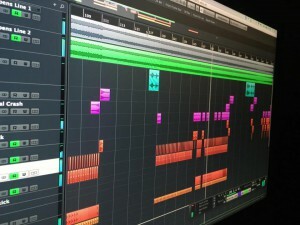 The official preview of my new track… Created together with Dark Chemistry and the anthem for HARD4MS! Well… I’m back alive after this amazing weekend! Last weekend was the Qlimax weekender at Loft Arnhem. Insanity to the max! 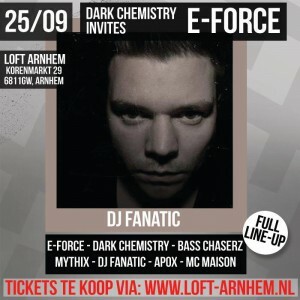 Saturday I visited the first day of this weekender… Lot’s of friends played at Loft the night before the big event! Good work guys! 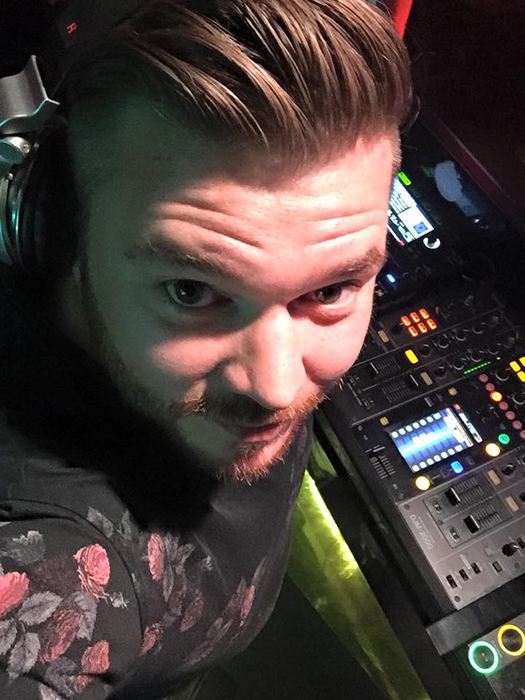 I heard some amazing tunes! After this the placed filled up and it became a amazing afternoon and evening! Here is a small impression! A Special shout for the crew of Loft! Thanks for the great hospitality! 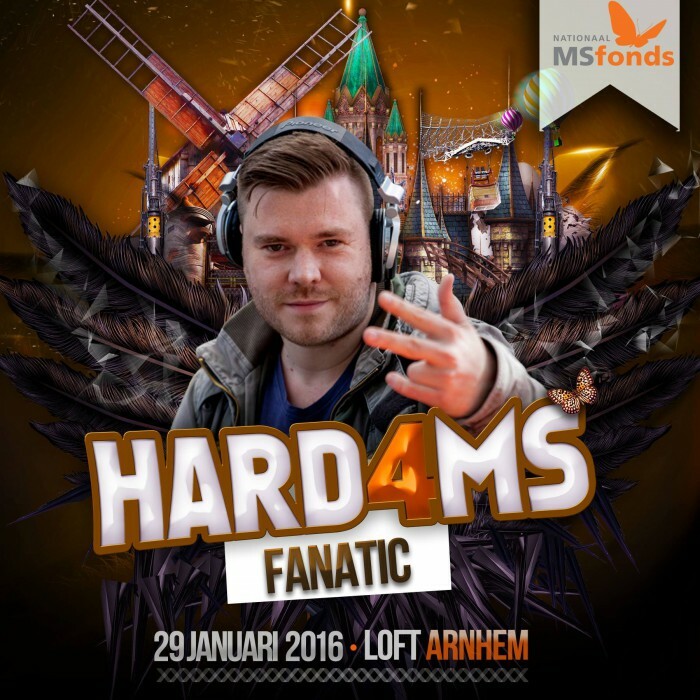 I’m proud to announce that I’ll going to play for charity! This event is by Future of Hardstyle, to raise money for better research for the terrible disease MS! All the money for the tickets will be donated to the MS foundation! So don’t wait! Buy your tickets… Enjoy a special night and know that you’re money will spend wisely by the foundation! Sounds great right? Also good to share is that I will create the anthem for this special event. Together with Dark Chemistry! 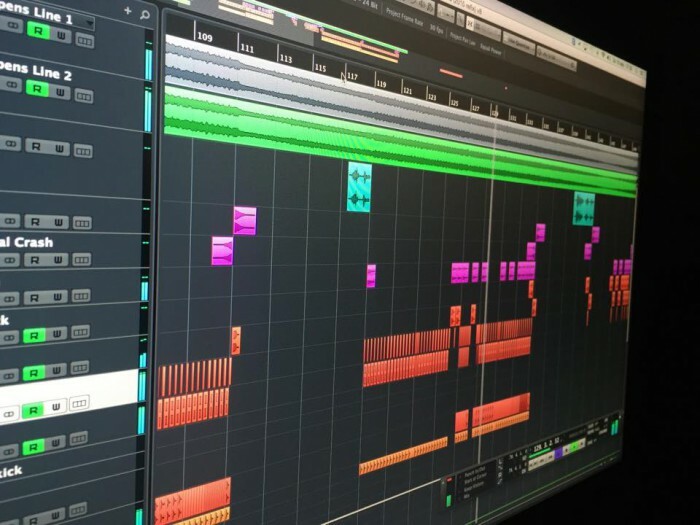 We are working hard in our lab to create a masterpiece. More about this at the end of this year! Steve Vandal & Friends! 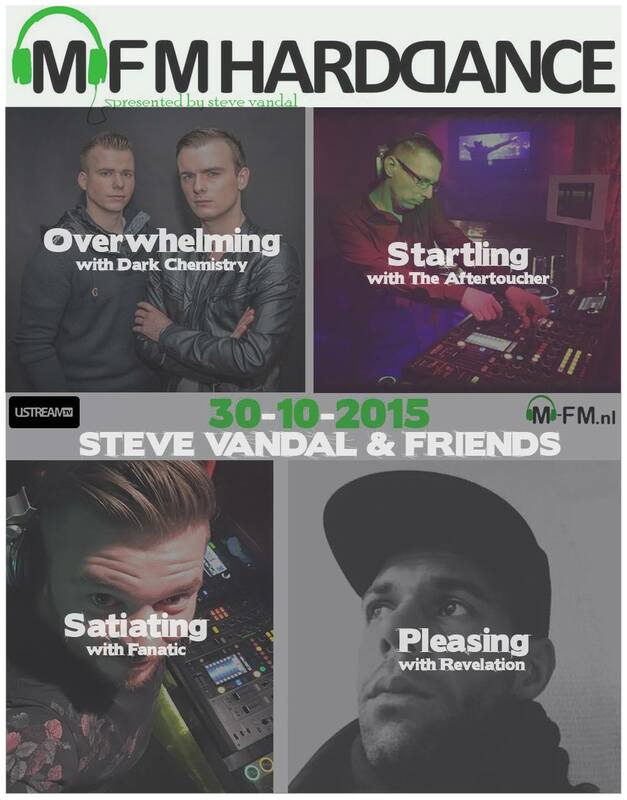 This Friday live @ M-FM Radio! I can’t wait for this evening to play with some close friends!! It’s just a great way to start your weekend! So tune in next Friday! 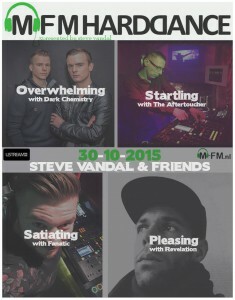 Next Friday I’ll play at “M-FM Hard Dance” radio. Arnhem! You were incredible as always! Thanks for your support! 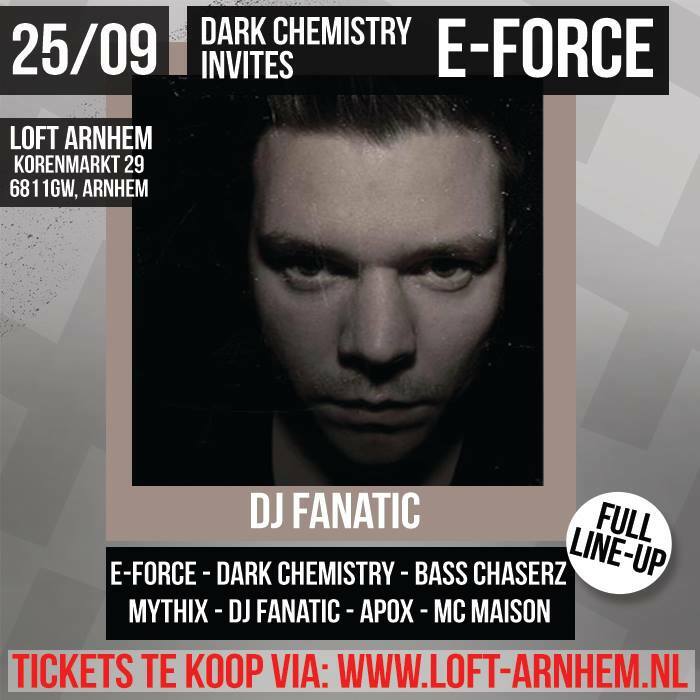 25th of September 2015 -> Loft Arnhem – Dark Chemistry invites E-Force! I’ll be playing a special Early RAW set! Make sure you don’t miss this one! Check out my Facebook page to win some tickets!! Wow! 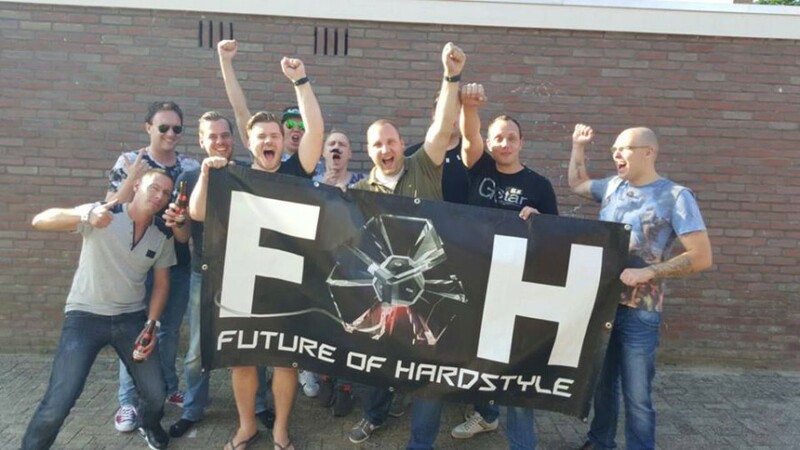 This was an incredible day at Real Hardstyle Radio! “Summerrufforic” Thanks to the hosts of RHR for the great hospitality! On Sunday the 2nd of August a massive showcase will be broadcasted live on Real Hardstyle Radio. 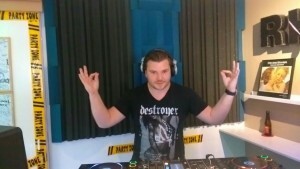 Live from the RHR studio in Geldrop (NL), Future of Hardstyle will show you what they stand for.